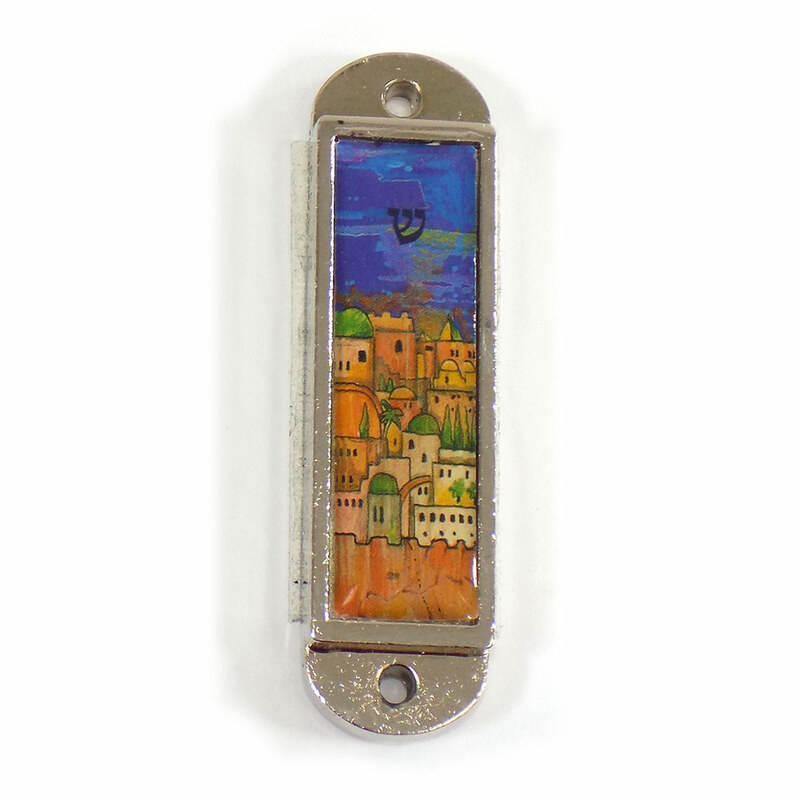 This Car Mezuzah Has A Beautiful Scene Of Jerusalem With The Dove Of Peace Flying Overhead. It Is Made Of Gold Plated Metal. A Traveler's Prayer Is Enclosed. Self-Sticking Tape On The Back Of The Mezuzah Makes For Easy Placement In The Car. 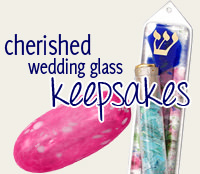 The Car Mezuzah Measures 2 1/2" X 1/2". Very nice. I hope the self stick adhesive will hold for a long time.